Bardney Lock is a rural mooring location situated on the River Witham approximately 11 miles to the east of Lincoln in Lincolnshire. 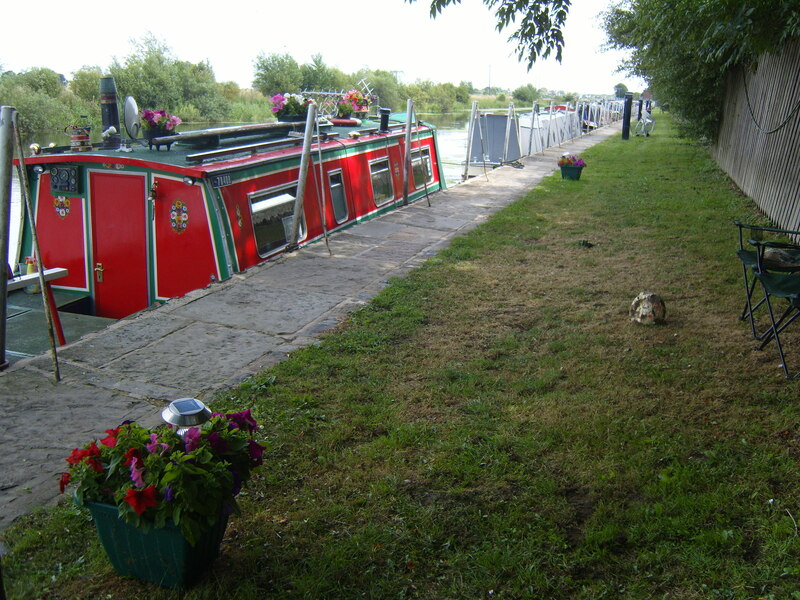 The secure mooring site is approximately 200 metres long and comprises of 24 berths arranged on 'echelon' pontoons and 8 linear berths. To get to the site, take the B1190 out of Lincoln heading towards Bardney village. 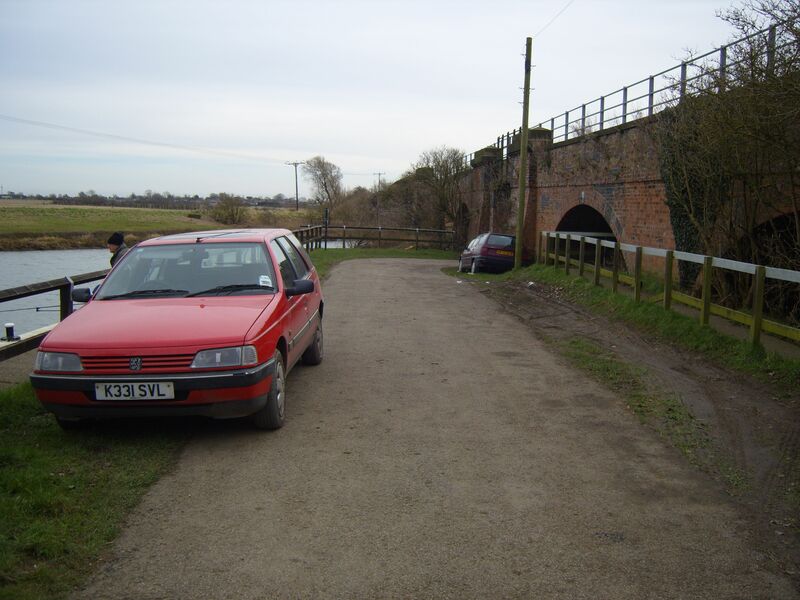 Turn left approximately 300 yards before the bridge over the River Witham, onto the approach road. Continue on this track, following the signs, for approximately one mile until you reach the site. Bardney village is approximately two miles away to the east and has a Co-op supermarket, post office, chemist and a couple of pubs. Lincoln, where many further services are available, is approximately 11 miles away to the west. The showers, toilets and elsan disposal point can be found in the facilities block adjacent to the lock and close to the parking area. The refuse disposal point is on the approach road to the moorings, beside the bridge. There are two water points positioned along the length of the site. There is no dedicated electric point with this berth although the on site electric facility is available for all moorers to share. Electricity is purchased online. Please note that the berth length available is typically longer than the jetty, i.e. a boat moored against the jetty may extend beyond the length of the jetty. There is a Sustrans cycleway and public access along the path adjacent to the mooring site. The site has a 6 feet high wooden fence on the boundary and access to the pontoons is gained through a locked steel security gate. IMPORTANT NOTE: The depth of water at the piled edge is 0.8 metres. This increases to 0.9 metres half way along the jetty and measures 1 metre at the far end. Please note however that water levels can fluctuate at this site.